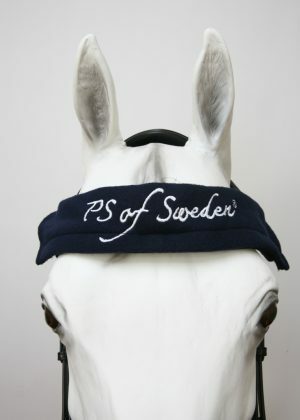 From Thanksgiving Thursday through the following Sunday, get a 20% discount* on PS of Sweden bridles and browbands. 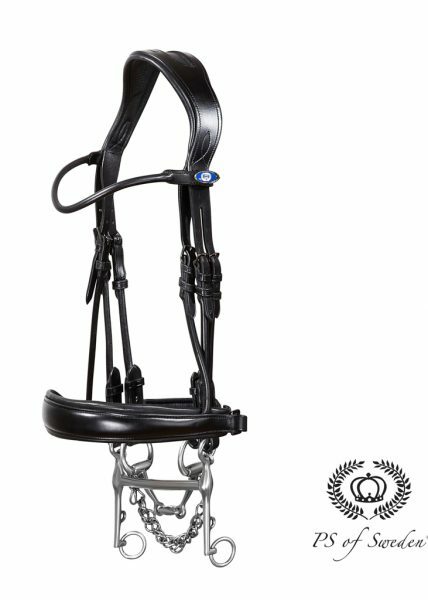 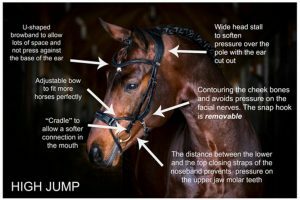 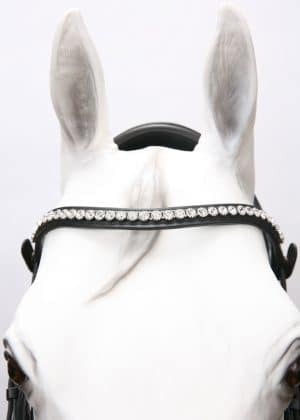 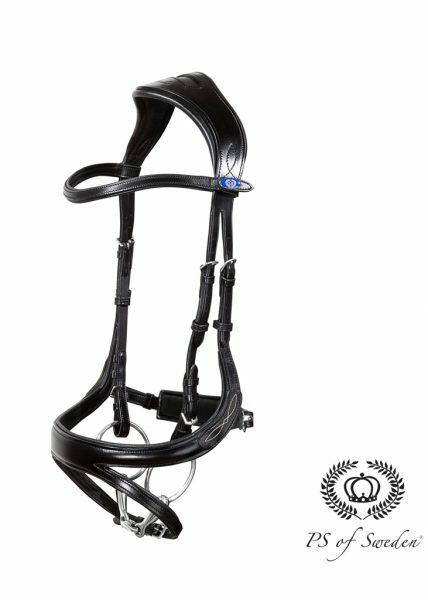 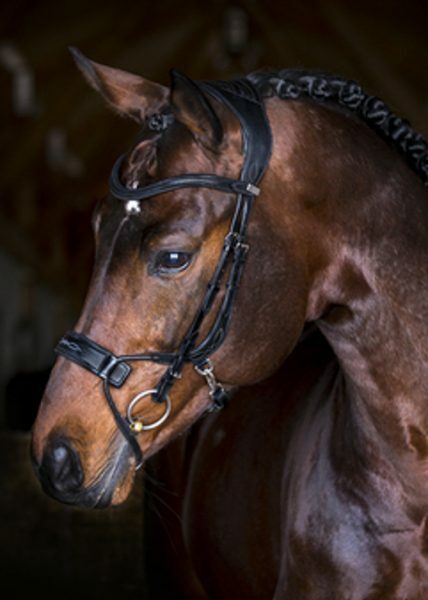 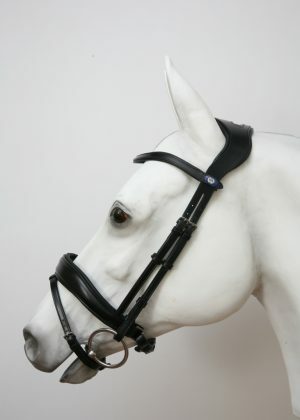 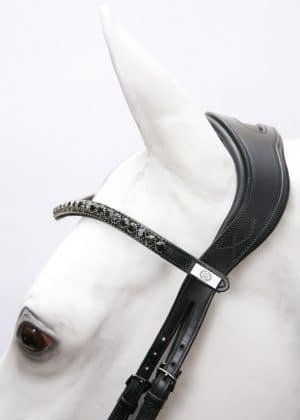 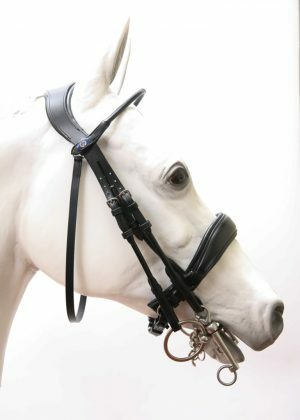 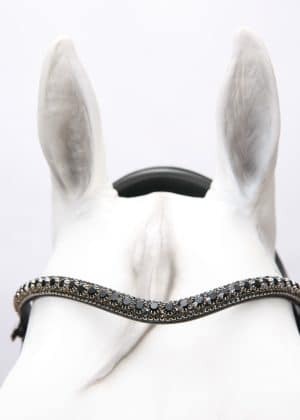 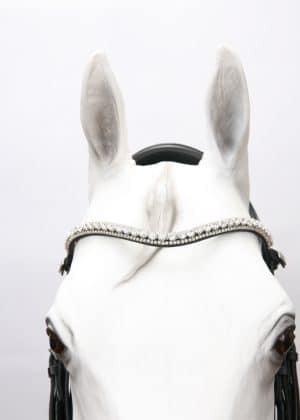 Treat your horse to a PS of Sweden bridle – innovatively designed for optimal comfort and function. 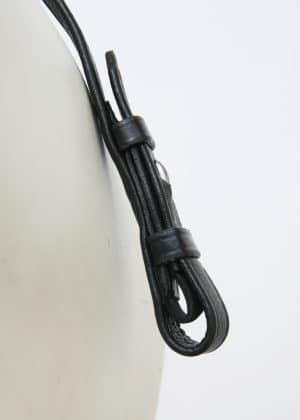 Manufactured using only ECO-friendly, vegetable-tanned leather. 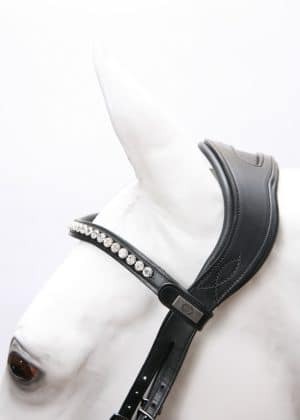 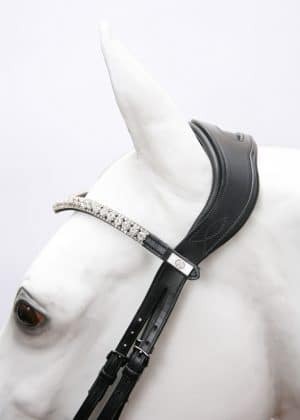 And when the occasion (or your mood) calls for a bit of bling, add a browband with stunning Swarovski crystals. 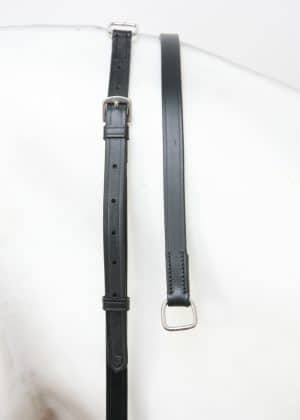 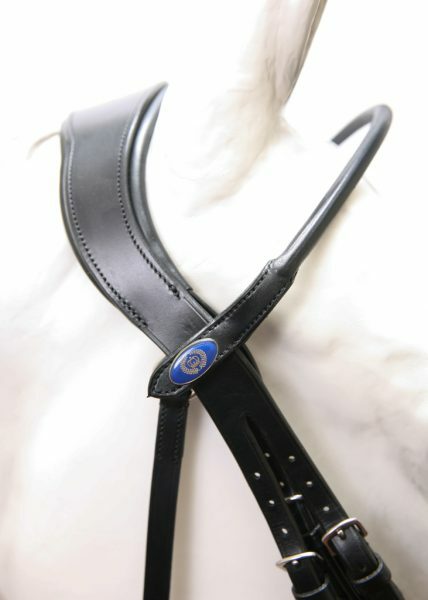 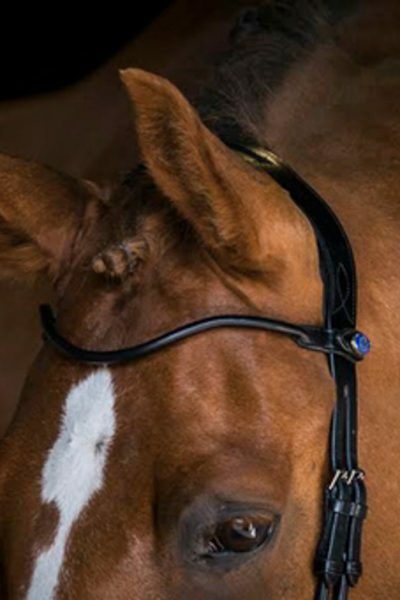 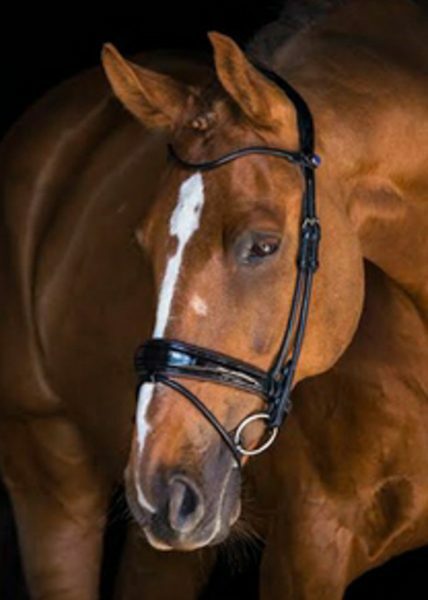 The Click It™ browband design allows you to easily and quickly change browbands to get a new look. 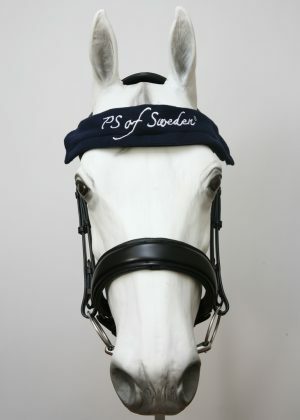 From November 22 through November 25, enter Code PS18FB at Checkout. 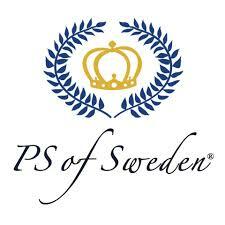 *Please Note: This discount applies only to regular-priced items. 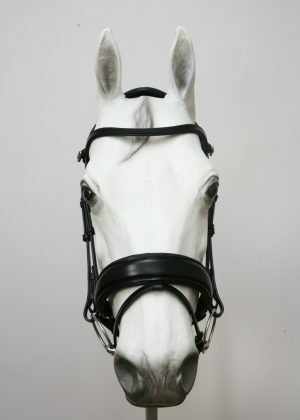 Sale-priced items are excluded.